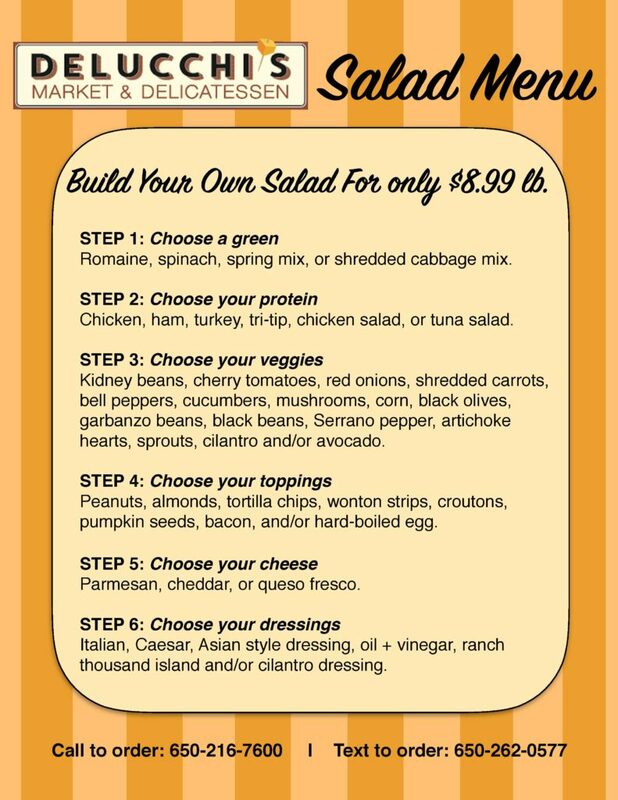 New Build Your Own Salad! You are here: Home / Blog / New Build Your Own Salad! Salad lovers rejoice! You can now come in and put together a healthful and delicious salad for lunch or dinner. Check out our menu below to imagine the wonderful creations you can come up with on your next visit! Get to know Teo, your friendly neighborhood butcher!New Ready To Go Pizza!